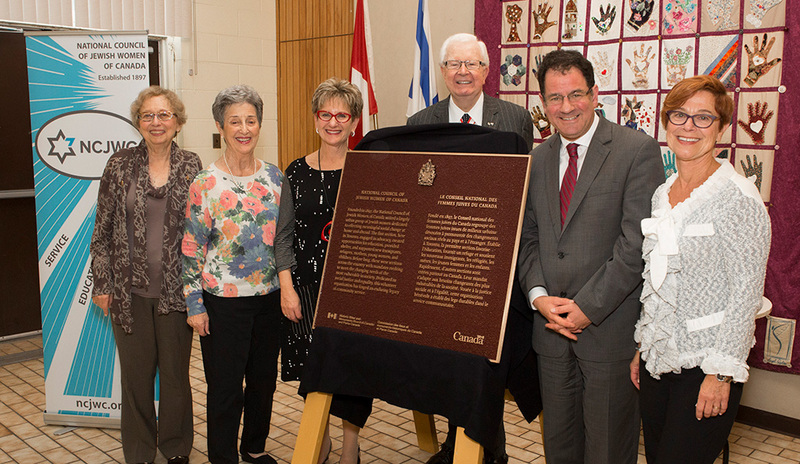 On October 23, 2017, the Historic Sites and Monuments Board of Canada and Parks Canada held a ceremony at Toronto Section’s Council House,4700 Bathurst Street, Toronto. 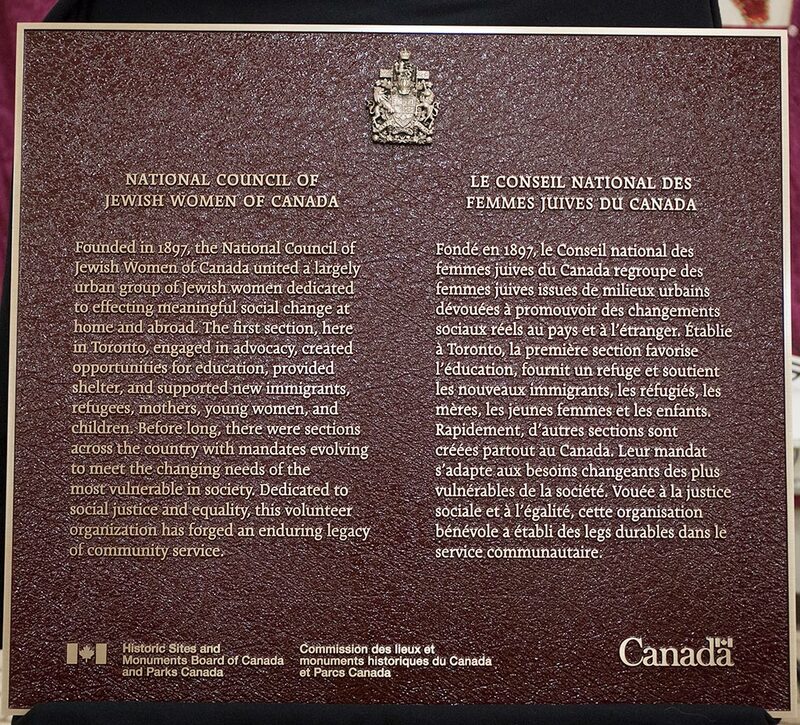 A plaque was unveiled that will be soon be erected at 44 St. George St. in Toronto, one of the first homes of NCJWC. Over 60 people attended the ceremony which included both federal and NCJWC representatives speaking about the importance of NCJWC’s community service efforts throughout the years to the Canadian landscape.